After you've tried a specialty in the Advanced Open Water Diver course, you'll probably want to take the Specialty Course and learn more! If you want to know anything else about the PADI Advanced Open Water Diver course here at Scuba Shack then please don't hesitate to get in touch. 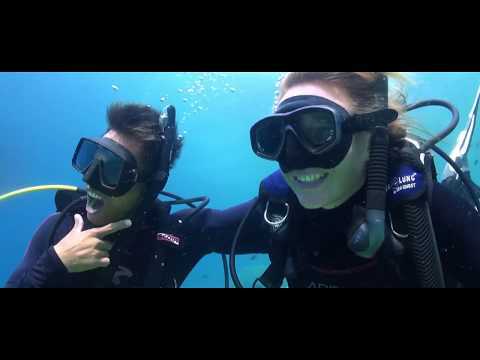 You can either Contact Us or drop into the dive center for a chat and let's go explore the underwater world together!